Traditionally made on stale white bread, this finger food is a delicious addition for any gathering. 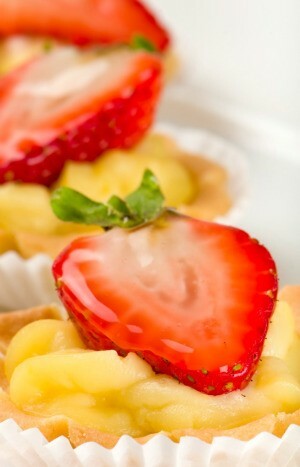 This page contains fruit canapes recipes. Place slices of apples topped with some shredded cheddar cheese under the broiler or in toaster oven until cheese is melted. YUM!